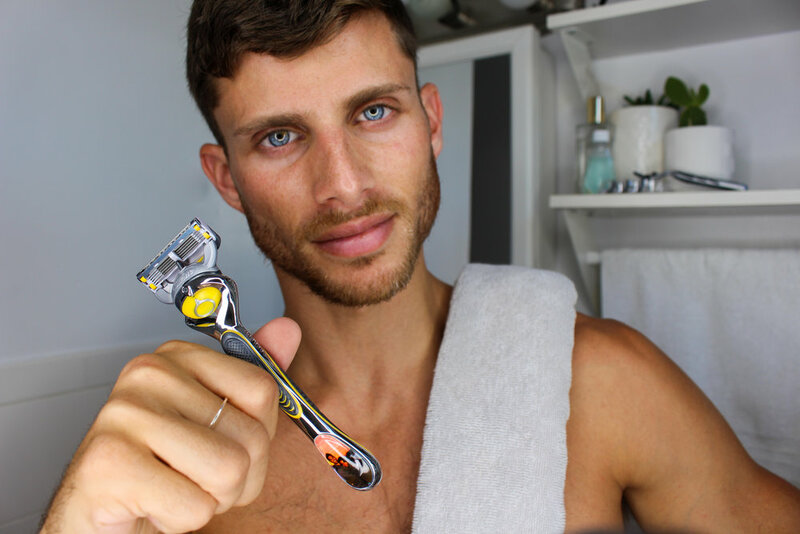 I want to smile as much as possible throughout my days, and Gillette On Demand's new personalized razors are helping me do just that. Gillette has rolled out an awesome new feature that lets you create a razor that’s just for you. You can add graphics, personal photos, texts, and more. I don't know about you, but I think this is pretty cool! When thinking about what I wanted to put on my razor, it was a no-brainer that I'd add my little brother and sister in my favorite place, the beach. They are my everything, and the more I have them in my life the better. Gillette's personalized razors allow you to make your grooming tools as unique as you are, and feel even more inspired to live the life you want. No man is exactly the same, so the grooming tools he keeps shouldn't be either. 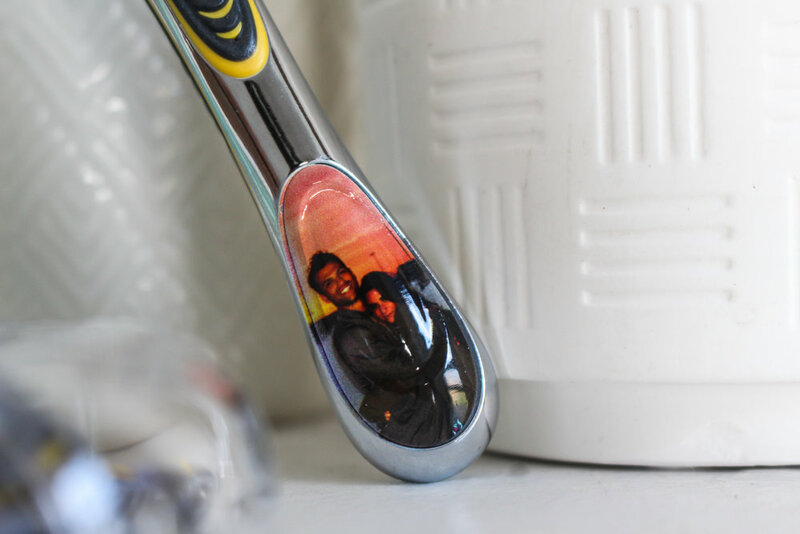 To top it off, this ProShield razor handle is the perfect gift for your boyfriend, husband, dad, brother, uncle, best friend, or truly any human that uses a razor. At $25 with a set of 4 razor cartridges, you won't break the bank either. However, if you decide to sign up for Gillette's recurring subscription service, Gillette On Demand, the customization is free! Remember it's the little things in life that make us feel things, so why not add a little something special to something you use all the time. 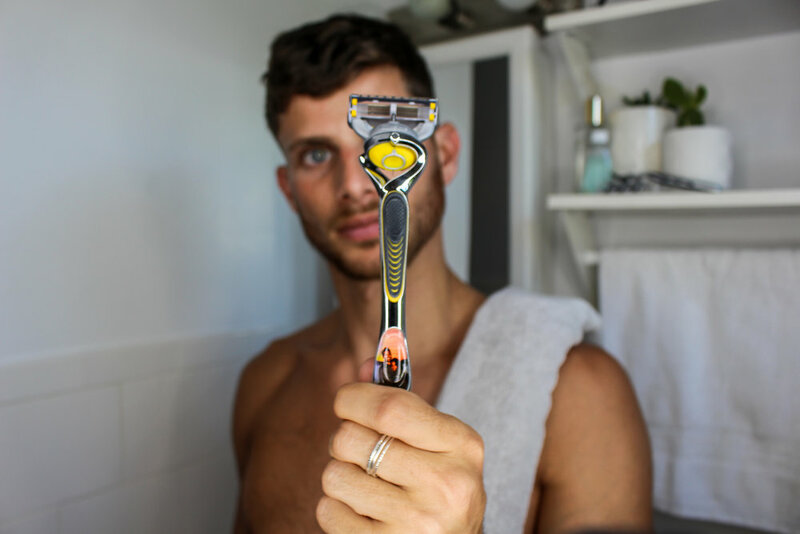 Posted on June 29, 2018 by Barrett Pall and tagged Gillette #mygilletteshave #yourdesignhere Gillette Personalized Gillette ProShield.